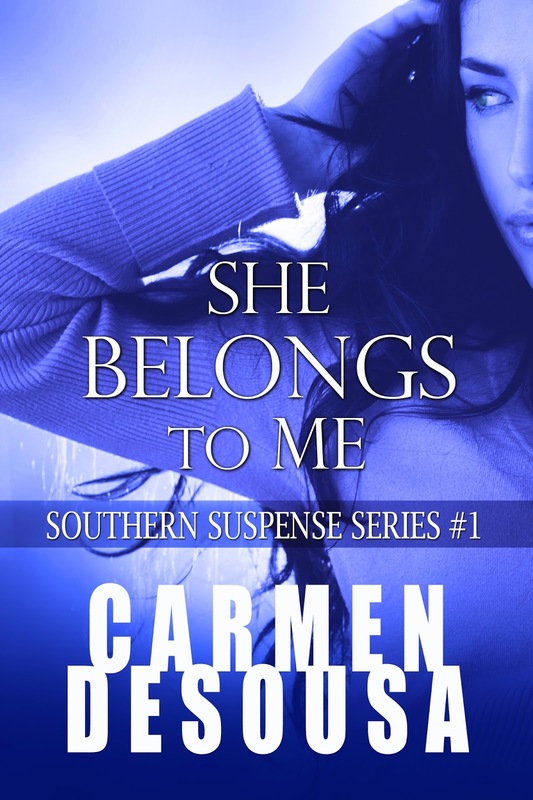 Carmen DeSousa: For the first time ever, romantic-suspense bestseller SHE BELONGS TO ME is FREE everywhere! For the first time ever, romantic-suspense bestseller SHE BELONGS TO ME is FREE everywhere! A passionate romantic-suspense story of love, betrayal, and obsession, She Belongs to Me will have you falling in love and wondering if you can trust anyone right up to the last page. She Belongs to Me is now available free at ALL retailers, so please enjoy my gift to you. 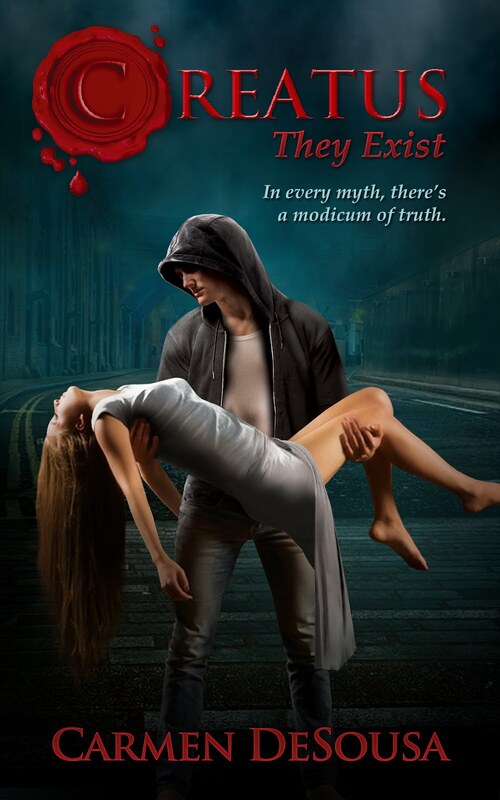 If your region doesn't offer it free, please check the Smashwords link. The Southern Suspense Series includes five sensual and gripping novels set in the South filled with love, betrayal, and obsession. Start with She Belongs to Me absolutely FREE! From there, all the stories have a slight connection to each other, so you can continue the journey and meet different protagonists with different issues and tragedies to overcome. Every story has a mystery, there’s always a gentle message, and above all, there’s always romance and suspense.